Our inventory clearance sale is on now! Only 2 remaining! 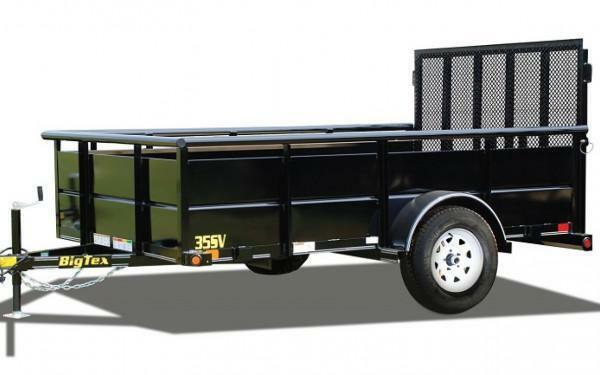 From lawnmowers and golf carts to building supplies or large debris, hauling is a breeze with a Bear Track utility trailer. 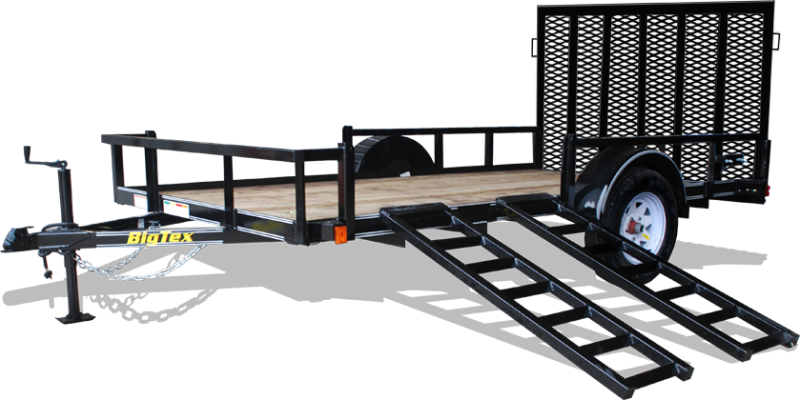 The easy-to-use trailer with a low-rise bed for easy loading will save time from loading into a cumbersome pickup bed or SUV. 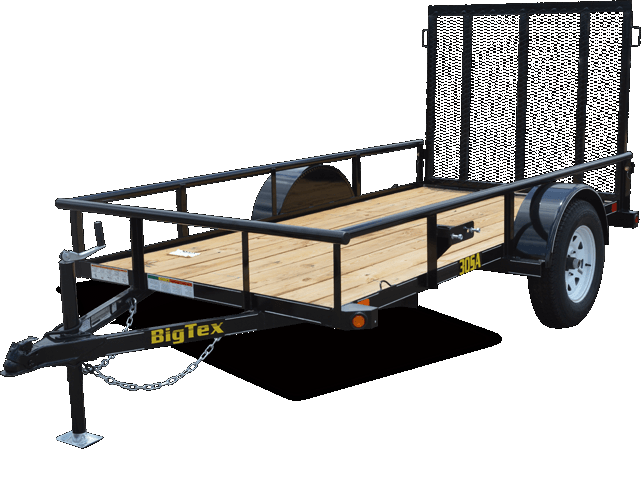 Plus, with a tough, all aluminum trailer frame by Bear Track, you know you have the most innovative, dependable trailer on the market.